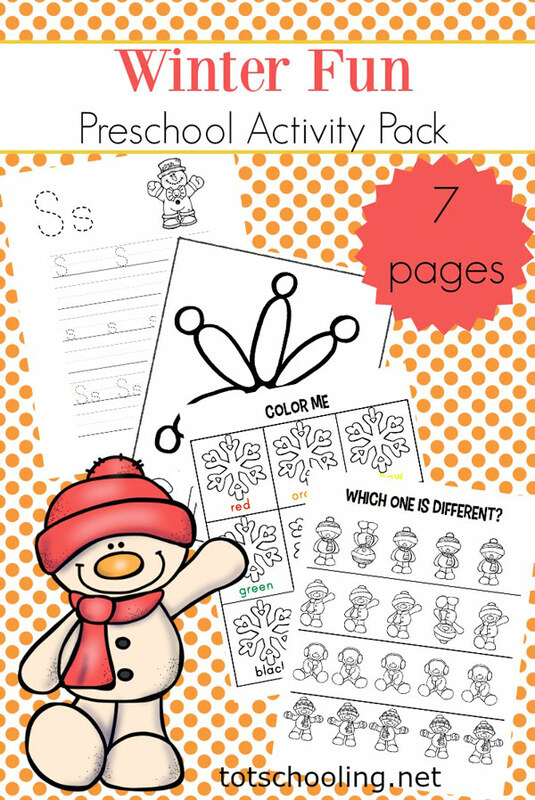 Your preschoolers will love each of the activities in this winter-themed mini activity pack. It's got a great variety of worksheets and activity mats to engage your preschoolers this winter. 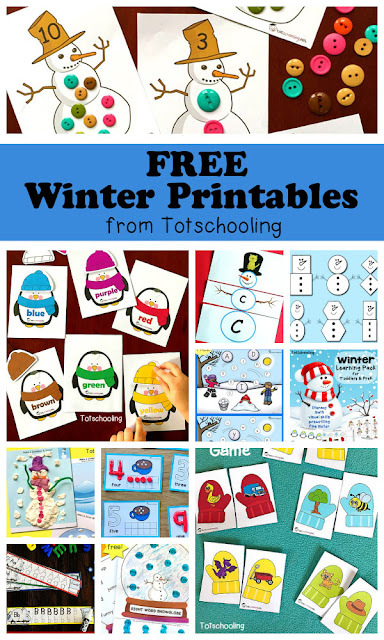 This activity pack will make the perfect addition to your upcoming winter homeschool preschool lessons. These low-prep activity pages are a breeze to set up! Most are just print-and-go. A few can be laminated for multiple uses, but they can certainly be printed and used right away, as well. The first page in this pack is a handwriting page. Kids will trace four winter words/phrases. They can color images for each word/phrase if they'd like. Kids will work on their visual discrimination skills as they determine which image in each row is different from the rest. They can color or circle the different one. They'll build patterns on the "what comes next" worksheet. They can color the images, and then cut/paste the picture that finishes each pattern. Work on color words while coloring snowflakes according to the color word shown in each box. Preschoolers can build a snowflake out of playdough on the snowflake playdough mat. Then, they can build or trace the word "snow" at the bottom of the mat. I suggest laminating this page for durability. The snowflake and snowman mazes can also be laminated or slipped into a dry erase pocket. This allows the page to be used over and over again. Tara is wife to Matt and homeschool momma of three. She has successfully homeschooled her oldest two, and is currently homeschooling her youngest. Though her children are older, she is always looking for an opportunity to create educational activities and content for young learners. 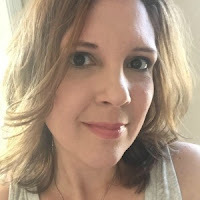 She blogs about homeschooling, preschool activities, and other educational topics at Homeschool Preschool. Thanks for the pack idea. This will be great for my daughter. Much thanks for this valuable article. I have to thank you for ones time for this especially astonishing read!They contain plenty of information and insight.